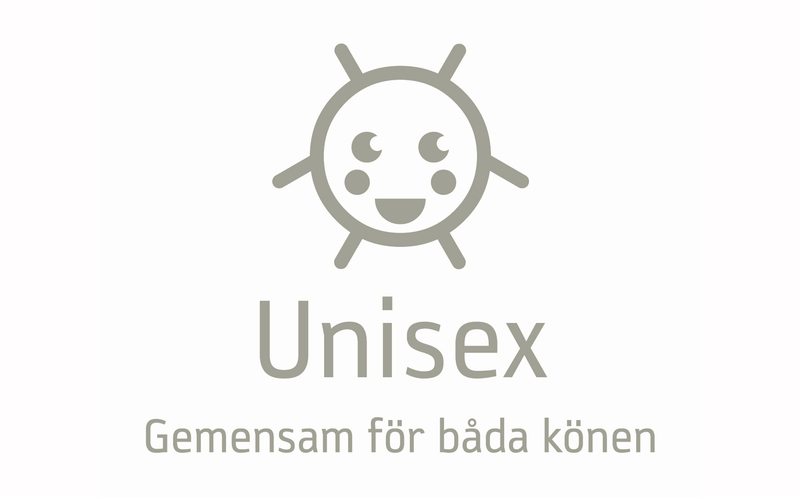 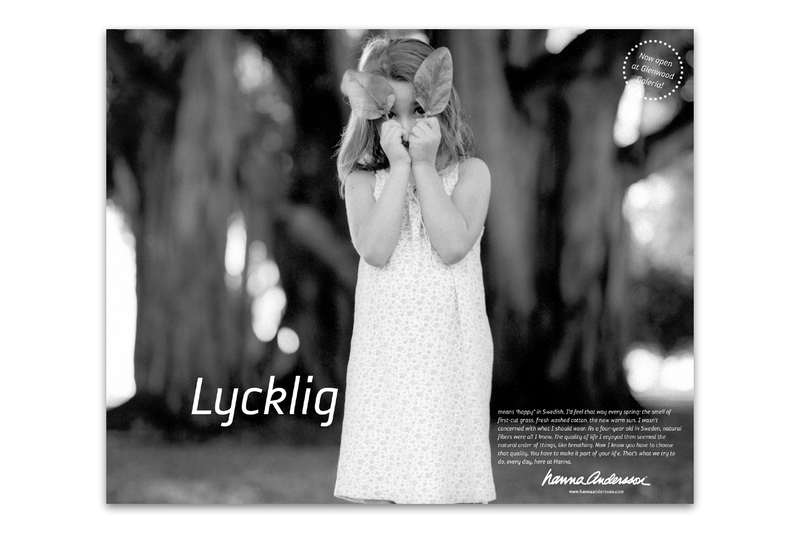 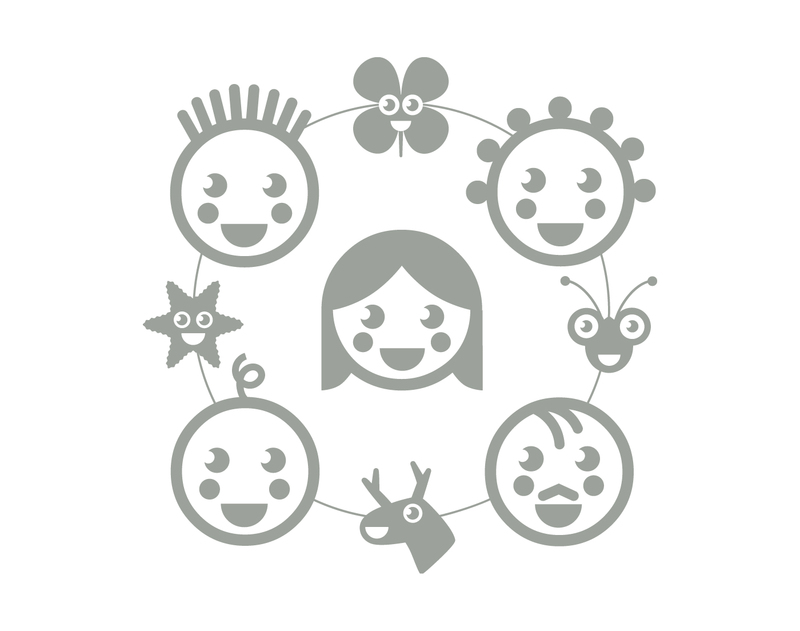 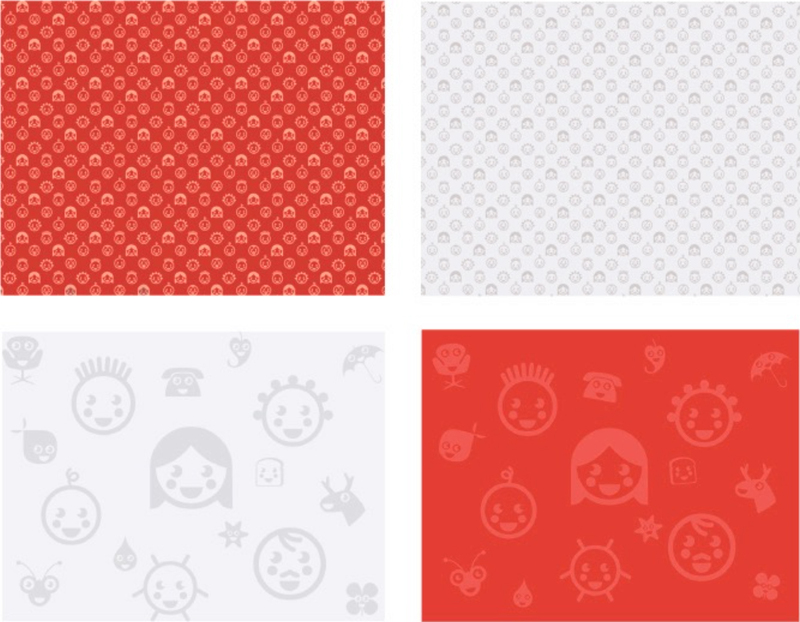 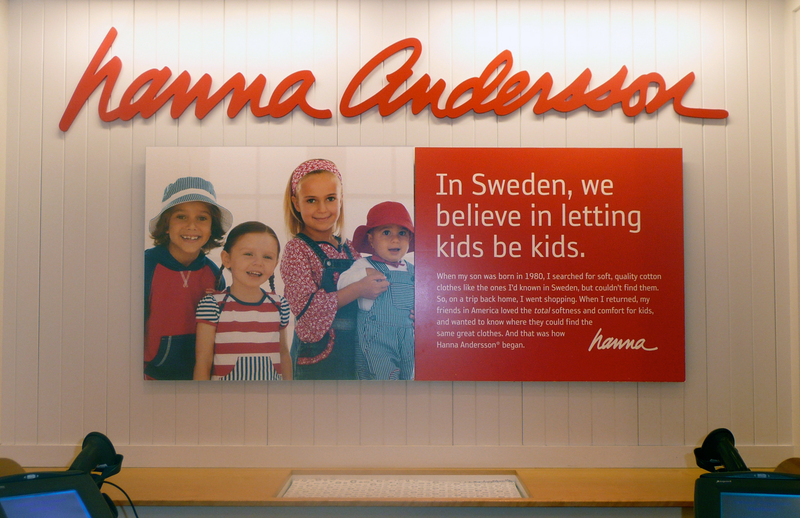 Hanna Andersson is a Portland, Oregon-based maker of soft, natural fiber clothing for children and their families that is informed and inspired by the founder’s Swedish heritage. 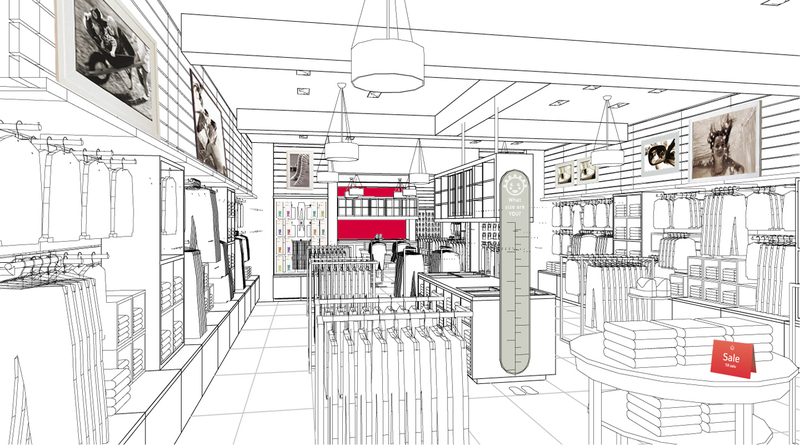 Wanting to develop a scalable, bricks and mortar retail presence to augment their previously catalog-only business model, they came to us and Boston retail architects Bergmeyer. 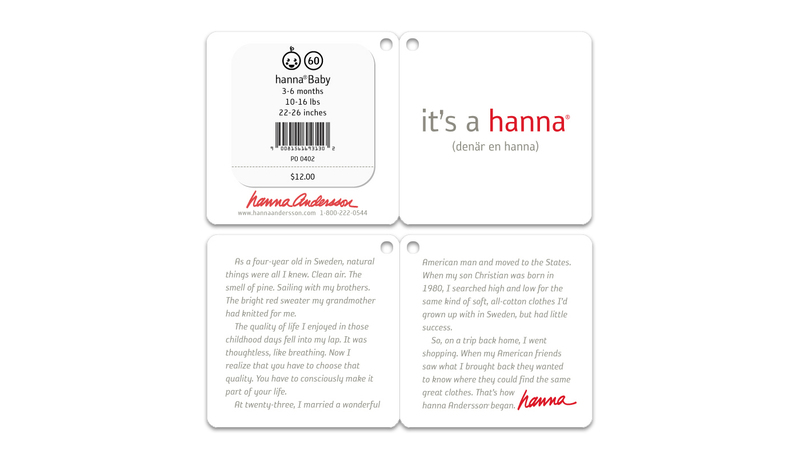 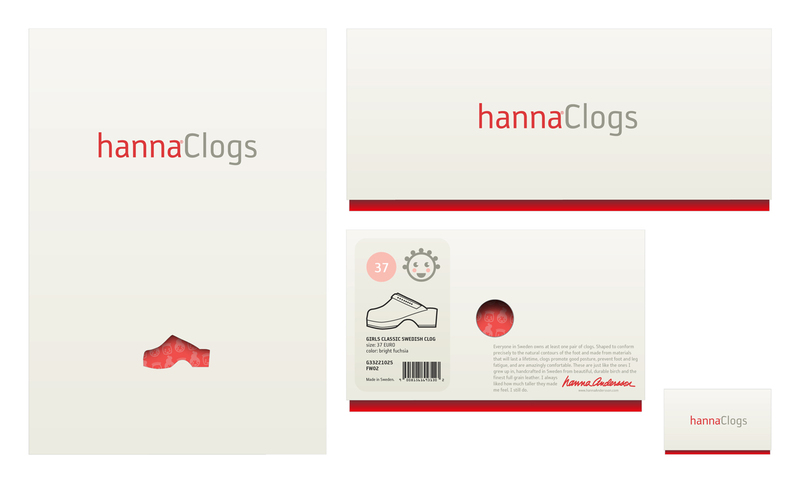 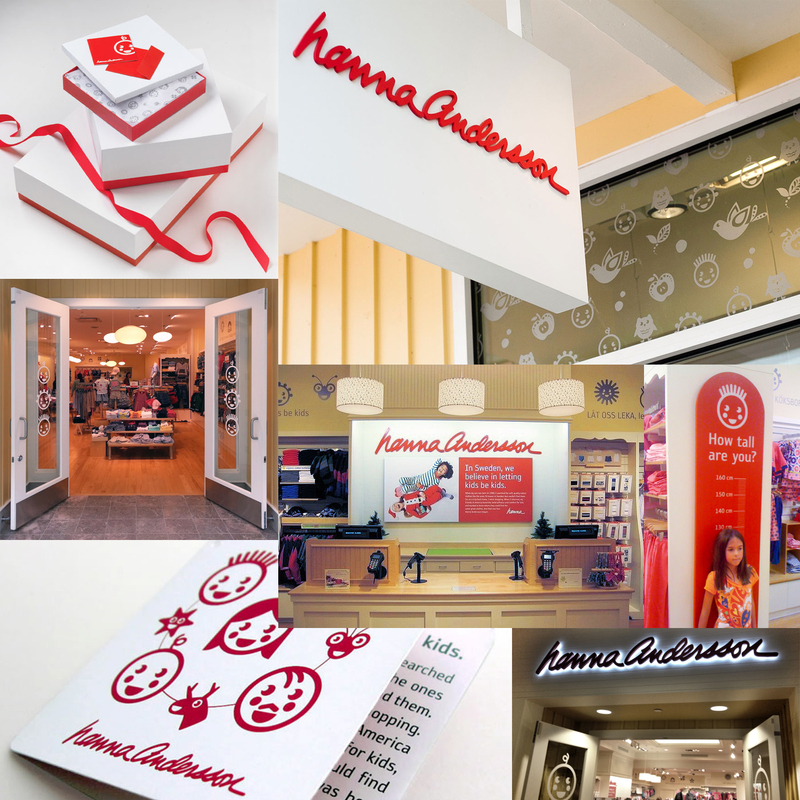 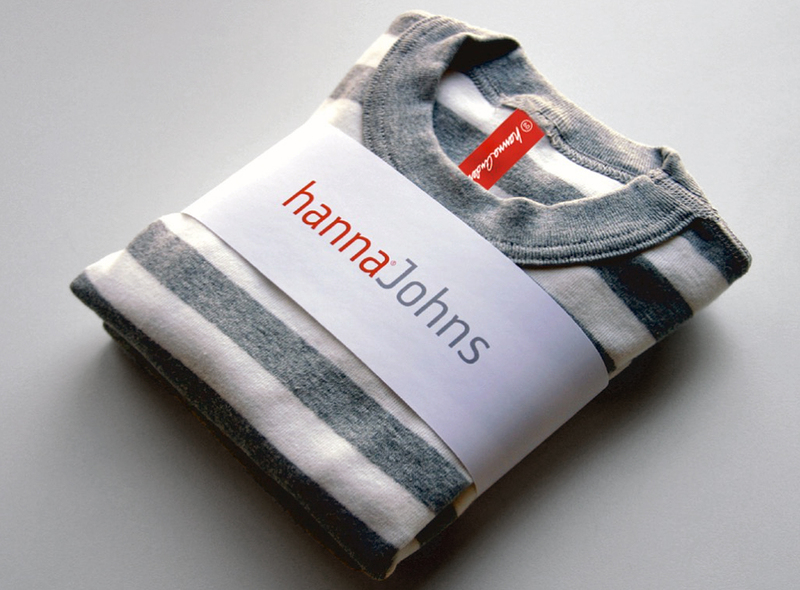 Together, we created a retail identity system, store environment and customer experience that celebrated Hanna’s Swedish heritage and brought it, in a light and whimsical way, to the very front and center of their brand.